As Ebola the latest Virus still doing a great destruction in Africa. 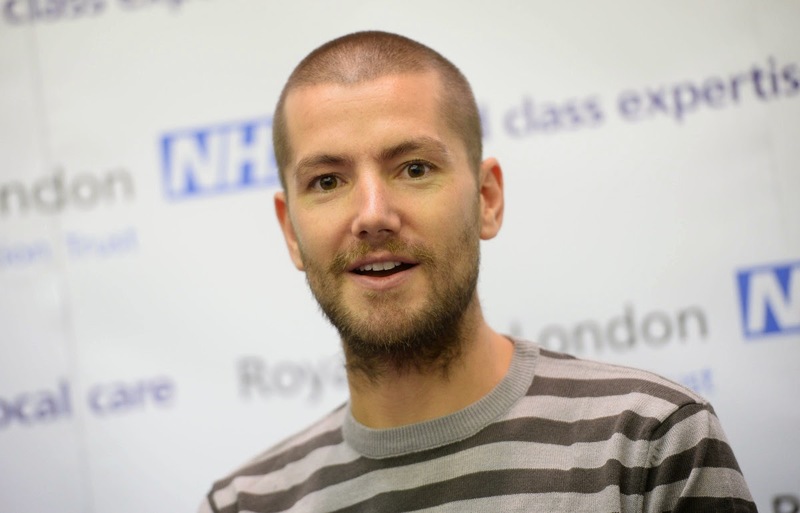 William Pooley a British nurse which contacted with Ebola during his service in Sierra Leone will deliver a speech on air. As we remember William was been airlifted a after he feel something about his self that he was infected with the virus. Pooley was bring to UK to cure and for treatment. And after he survive this Ebola Virus he decided to be back again in Sierra Leone to help and to serve other people which had been affected in Ebola Virus. William Pooley was invited to have an on-air message this Christmas. According on some source William Pooley was trying to have message about the awareness of the entire world about the Ebola Virus. EbolaVirus is one of the latest problem that the world must solved it. According to William Pooley as he was experienced about this Ebola Virus it was not just like some simple sickness, it is such a virus that can affect not only you, your families but also on your communities. William Pooley said that lets have to think for just a few minutes to think on how can we solve this worldwide problem. Lets help each other to help the entire world to protect us from this devastating Virus. Williams message will appear on British Channel this Christmas as an alternative of Queen Elizabeth II's annual speech message since 1993.